We are conveniently located just off exit 6 of I-80. Check out our NEW hours We are open Every Day from 6:00 AM – 8:00 PM Come eat with us. 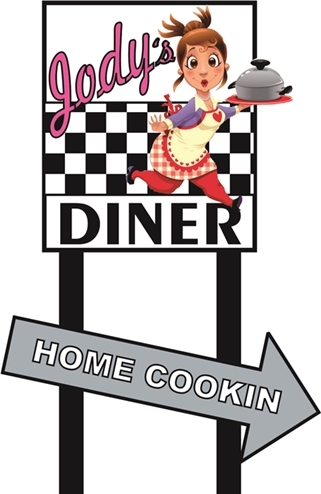 You are going to love our food And our friendly Staff We serve Our World Famous Breakfasts all day long.